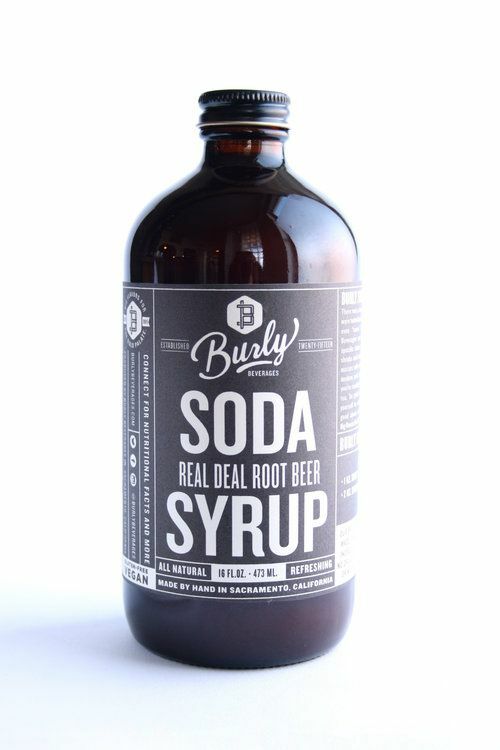 What's the deal with our Real Deal Root Beer Syrup? It's made with all of the roots, barks, and beans that a real root beer should be made from...real foods, with no chemical preservatives, food dye, extracts or refined sugars. Made with roots, bark, twigs and leaves, it harks back to a time when sodas were touted as tonics and elixirs. Combine with seltzer and/or spirits and herbal/savory/spiced bitters.